Retail store managers have many demands they are trying to meet from staff, customers and outside vendors. Mass notification systems that direct customer calls and monitor incoming deliveries save time and money. InformaCast helps managers to track deliveries, answer customer questions and protect store assets with an emergency notification. Customer service has a large impact on today’s retail interactions. 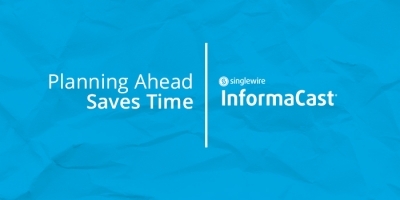 InformaCast helps quickly connect customers to the right departments to get their questions answered. Downtime is costly. 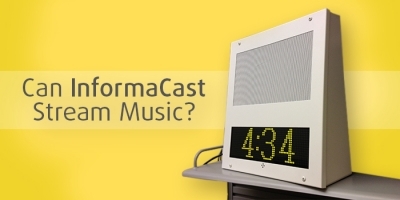 InformaCast helps minimize downtime through real-time delivery alerts. With GPS and mobile integration, retailers know when deliveries are close, reducing backups and overtime. Minimize scheduling headaches for shift changes, store closings and deliveries. InformaCast can consolidate those tasks into one notification system and keep people informed of changes. Whether it’s severe weather, intruders or lockdowns, InformaCast can keep staff and customers informed whenever an emergency occurs. A mass notification can assist retailers with providing excellent customer service and minimize company downtime. Communicate vital information quickly to your staff, whether they are in your stores, in transit or at home. Communicate shift changes, store closings, delivery driver arrival time, and more from one easy-to-use notification system. Use GPS to monitor delivery trucks and send alerts to store managers when trucks get close. This helps the store prepare the loading dock to receive the truck, and reduces driver wait time. Quickly connect call-in customers with the person on your team who can best answer their questions. 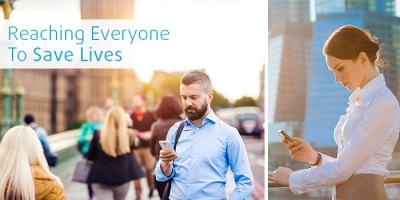 Schedule and automatically trigger pre-recorded notifications from everything from closing hour announcements to employee break notifications. From severe weather to intruders and 911 notifications, InformaCast can send alerts to everyone that helps keep them safe in the event of an emergency.